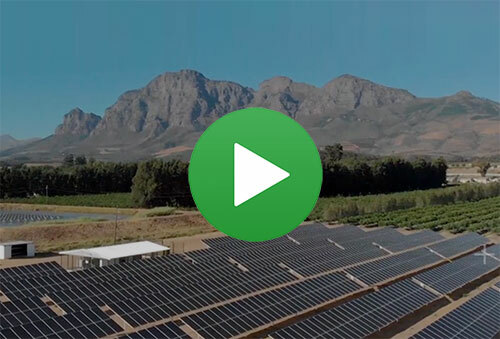 NSE’s centralised Operating and Maintenance (O&M) service department provides long-term solutions for optimising your renewable energy system’s performance. To ensure your renewable system is performing optimally, we offer management services to suit your facility’s needs and internal resources. With live in-house monitoring systems, we offer monthly reporting, monthly cleaning, rapid response and regular site inspections. With an NSE maintenance agreement in place, you are able to focus on your own work, with peace of mind that your facility is performing optimally all year round. With our remote data monitoring service, we can properly track your system’s production through a customised web interface. If your system isn’t performing to expectations, we will be alerted and either work with your on-site maintenance staff to rectify the issue or send a service professional to the site to fix the problem if necessary. Without such a system, failures or problems can go unnoticed for extended periods of time, resulting in lost energy savings for every delayed moment.